Renowned for hosting Australia’s biggest charity poker tournaments, Sydney children’s charity Save Our Sons will step up its game by hosting not one, but two poker events in 2013. Save Our Sons raises money and awareness for Duchenne Muscular Dystrophy (DMD) research. DMD is a severe muscle-wasting condition that affects mostly young boys. Once diagnosed most children are confined to a wheelchair by age 12, and do not live past their late teens. DMD has a 100 per cent mortality rate and no child has ever survived. On Saturday, March 23, Save Our Sons will host the first of its 2013 tournaments at Revesby Workers Club. 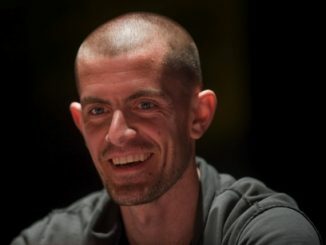 Sponsored by the Australian Poker League and Toyota Material Handling, Play For A Cure has a $100 buy-in, is capped at 700 runners, and will offer the winner a World Series of Poker (WSOP) APAC seat and $1000 towards airfare and accommodation. 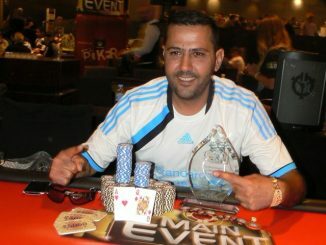 The top 50 play will also satellite into the upcoming Save Our Sons Casino Royale, to be held on Saturday, May 11 and hosted by 2005 WSOP champion Joe Hachem. 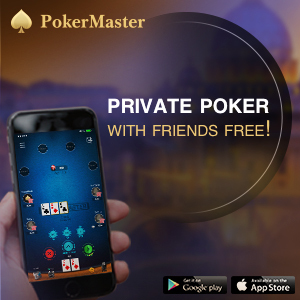 This tournament will be capped at 250 players with the top prize on the night a World Series Of Poker Main Event seat plus $3000 towards airfares and accommodation in Las Vegas. While Casino Royale will include all the flash and spectacle of a casino-style event, Play For A Cure at Revesby will focus strictly on poker. As with all Save Our Sons events however, players can still expect to be seated alongside some big names including a top line-up of NRL stars. 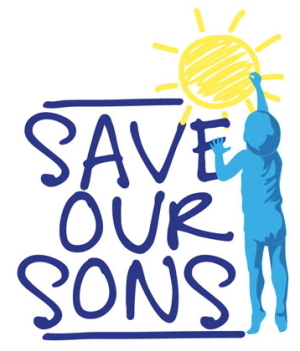 Save Our Sons has a long list of celebrity ambassadors including Joe Hachem, Bulldogs star Michael Ennis, Rabbitohs heavyweight Sam Burgess, Triple M Grill Team members Mark Geyer and Gus Worland, rock royalty Angry Anderson, boxing legends Jeff Fenech and Anthony Mundine, NRL personalities Terry Lamb, Bill Harrigan and Mario Fenech, media personalities Amanda Keller, Ada Nicodemou, Salvatore Coco and Erin Molan, comedians Rob Shehadie and Tahir, and NSW Surge Legends Football League stars Shari Onley and Rosemary Wilson. • To secure your tickets contact Save Our Sons on (02) 9550 9409 or email nikki@saveoursons.org.au. For more information on Save Our Sons and DMD go to www.saveoursons.org.au.